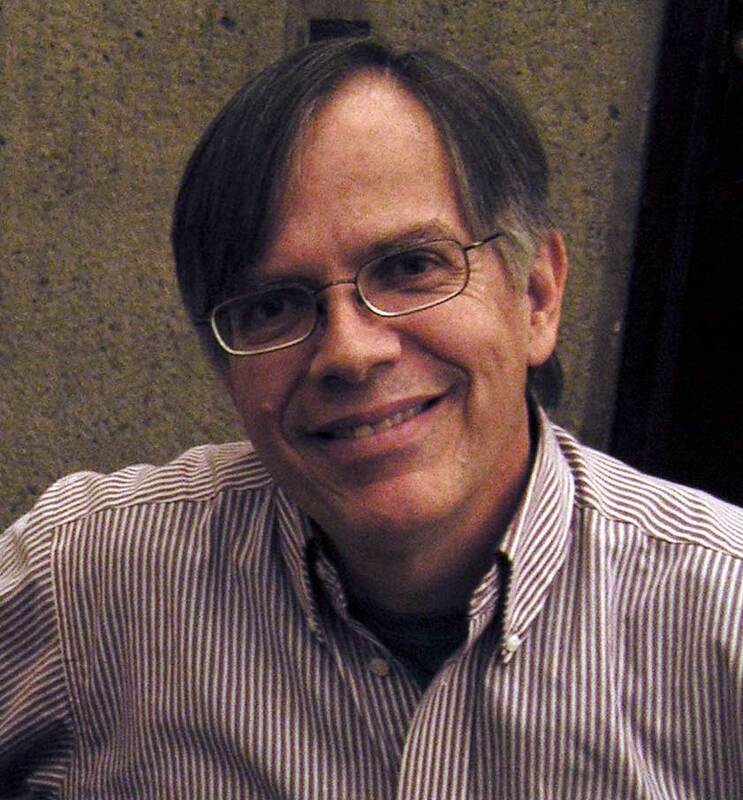 About Mark Van Stone, Ph.D., G.F.
Mark Van Stone is a Maya expert specializing in Maya Hieroglyphs and calligraphy. 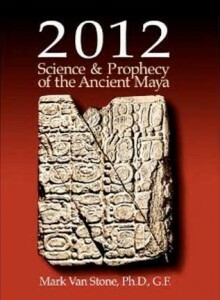 Van Stone’s books include “2012: Science and Prophecy of the Ancient Maya” inspired by Maya inscriptions, astronomical knowledge, math, and myth, and “Reading the Maya Glyphs”. Responding to the upsurge in interest in “the Maya prophecies”, Prof. Mark Van Stone has spent the last several years researching what the Ancient Maya actually said about 2012. A lifelong autodidact, he constantly availed himself of opportunities to study in the reading rooms and storerooms of libraries and museums great and small throughout the world. A stint as a clay-animator at Will Vinton Studios and study with netsuke carver Saito Bishu Sensei in Kawaguchi, Japan focused his skills as a sculptor, along with his understanding of the cultures of animation, film making, and Japan. A Guggenheim Fellowship took him around the world, studying and photographing manuscripts and inscriptions of many nations, from Medieval Europe and the Islamic world, to Southeast Asia and Japan, to Central America. Dr. Van Stone received his undergraduate degree (Oxy ’73) in Physics and worked in the gamma-ray astronomy laboratory at the University of New Hampshire for four years, until lured away to self-employment as a calligrapher and carver. In the world of calligraphy and type design, he established himself as an expert in paleography and the evolution of written forms, teaching and lecturing widely on the subject for the next twenty years. Although conversant in all these calligraphic traditions, he chose to focus on the most-complex and least-well-understood script, Maya Hieroglyphs, and entered the University of Texas graduate school under the reknowned Linda Schele in 1994. 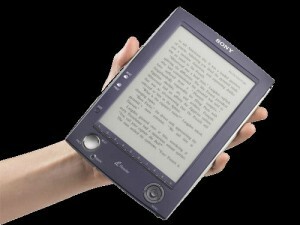 He received his MA in 1996 and his Ph.D. in 2005. During this time, he co-authored “Reading the Maya Glyphs” with eminent archaeologist Michael Coe; it is the standard introduction to the topic. He is now Professor of Art History at Southwestern College, with a new book, “2012: Science and Prophecy of the Ancient Maya” published in 2010. 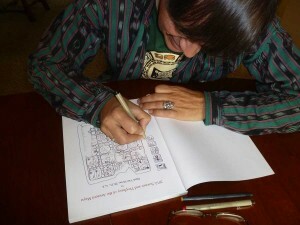 He considers his dual background in science and art essential to his unique understanding of Maya calligraphy, and of the development of all writing systems as visual art.